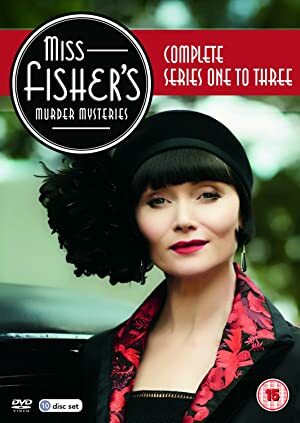 In 1920s Melbourne, the Honorable Phryne Fisher is a thoroughly modern woman operating in a mostly male world. The glamorous "lady detective" goes about her work with a pistol close at hand--and, more often than not, a male admirer even closer.To the dismay of Detective Inspector Jack Robinson, Phryne's investigations take her through back alleys, jazz clubs, and shady neighborhoods. Ignoring the dangers all around her, she glides through life determined to enjoy every moment. But beneath her devil-may-care attitude, Phryne hides ghosts from the past that continue to haunt her.